Tralee Company Puts on Coffee Morning For NCBI…and offers a great incentive! NCBI Tralee Coffee 25th May 2018 A Tralee business is hosting a Coffee Morning for the NCBI and offering a superb incentive in a bid to attract people to support the event. 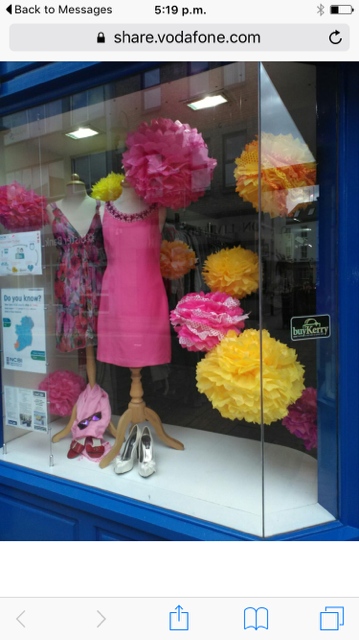 ‘Regatta Great Outdoors’ in Ashe St. is offering 50% off almost everything in the store during the event, which takes place from 11am …Read More about Tralee Company Puts on Coffee Morning For NCBI…and offers a great incentive! Volunteers Love the Co. Cavan Manager Who Sings To Them! 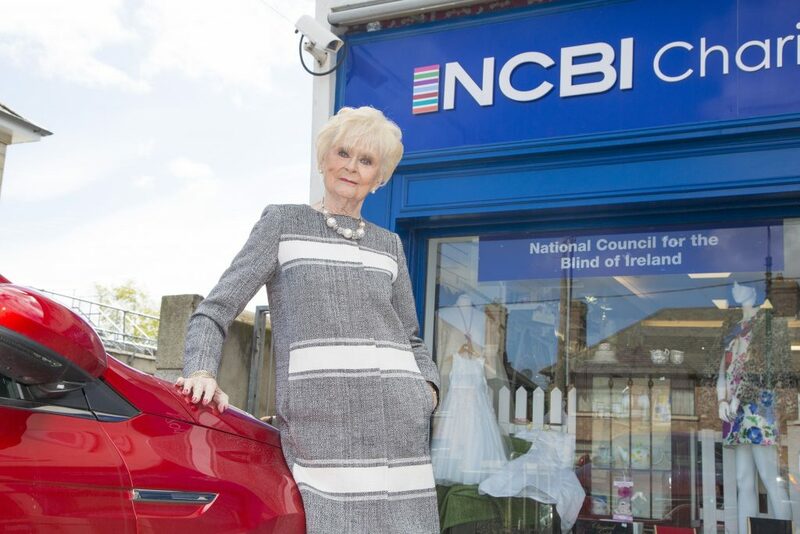 The Manager of an NCBI Charity shop in Co Cavan loves her job so much she sings to her staff and volunteers! Anne Hora, Manager of the Virgina store says she is blessed with “Amazing volunteers who are the backbone of the shop” . 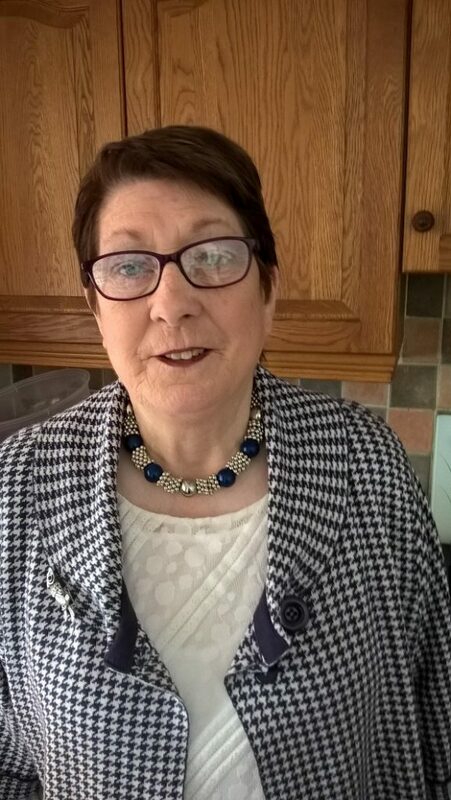 She says she loves having the craic with the staff and …Read More about Volunteers Love the Co. Cavan Manager Who Sings To Them!